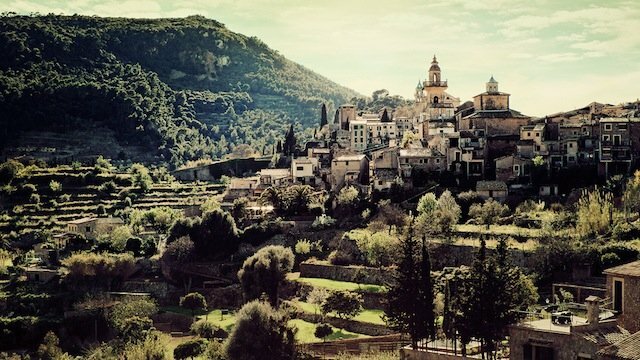 A 50km stretch of terraced cliffs, winding roads and pastel wedding-cake villages make up what UNESCO calls an outstanding example of a Mediterranean landscape. One of the most dramatic views in Europe, we were in awe of its rugged charm and jaw dropping beauty. 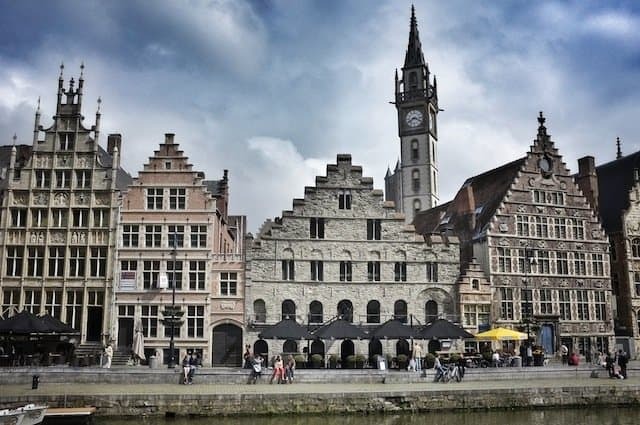 With attractive market squares, steep-gabled houses lining dreamy canals and winding cobbled streets many call this beautifully preserved medieval city the most romantic place in Europe. Standing on the canal side at Rozenhoedkaai, with old Bruges offering an impossibly picturesque backdrop, is one of our favourite views -especially at dusk. With striking blue freshwater lakes, crystalline creeks, giant dunes, lush rainforests and even its own striking shipwreck, the world’s largest sand island is an extraordinarily beautiful place. It’s filled with beautiful other-worldly views so it was difficult to choose just one, but Kingfisher Bay at sunset just slightly beats the rest. The world’s most northerly capital seems to be on every thinking traveller’s bucket list. It’s a cool, colourful, creative place filled with even more colourful people. 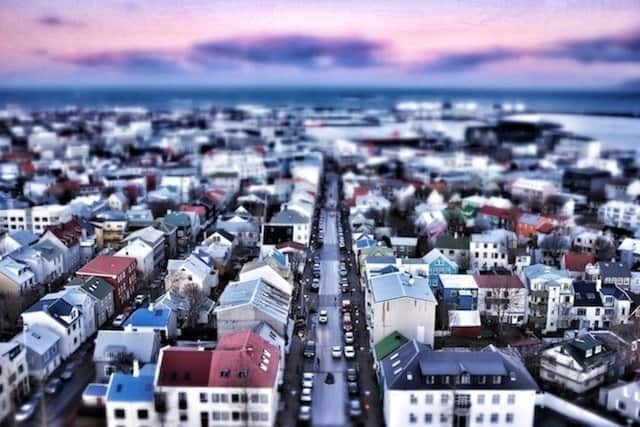 The famous view of Reykjavik from the hallgrimskirkja (the tallest building in the capital) is one our favourites – it shows off the intriguing beauty of the city’s eclectic collection of candy-coloured, corrugated iron-fronted houses to perfection. Spain’s coolest city is home to one of the coolest views in Europe. 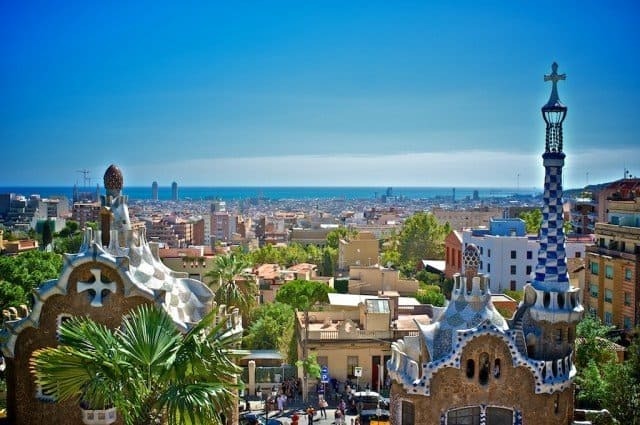 The World Heritage park, designed by architect Antoni Gaudi, is a superb example of Catalan Modernism. We loved this surreally enchanting place and its location perched on top of a steep hill means it offers unrivalled views of the city. 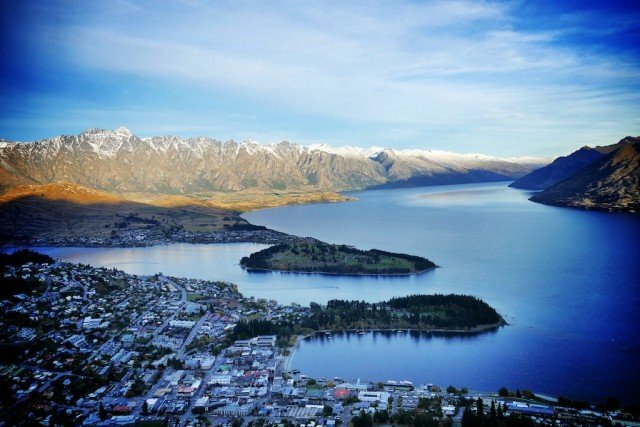 Surrounded by soaring snow capped mountains and flanked by the meandering coves of sprawling Lake Wakatipu, Queenstown is the jewel in New Zealand’s South Island’s crown. One of our favourite views in the alpine town is probably everyone else’s too, the startlingly beautiful view from Bob’s Peak, Ben Lomond. Salsa, rum and endless Caribbean sunshine is what makes Havana – Cuba’s incredible time warp capital – tick. 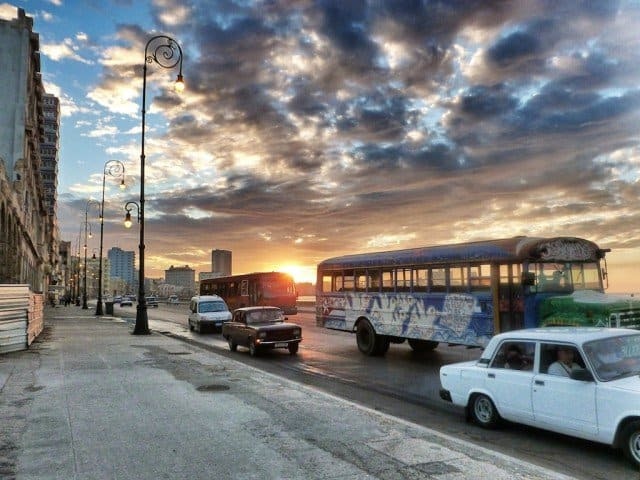 One of our favourite cities in the world, nothing quite beats the view of the sunset from the faded, crumbling Malecón – the coastal broad walk which stretches for 5 miles along the coast. The West Swedish coast is made up of 150 miles of fjords and little inlets, dotted with 8,000 islands and a vastly underrated travel destination. 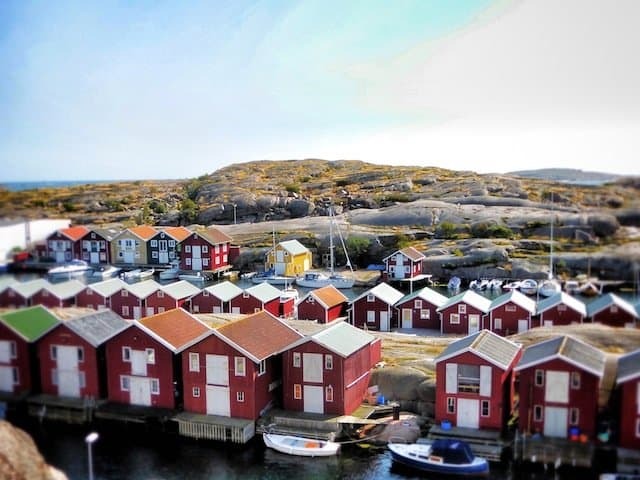 Looking down on the collection of impossibly picturesque clap-board fishing huts on the lively summer town of Smögen, easily tops one of our most memorable views from our travels. 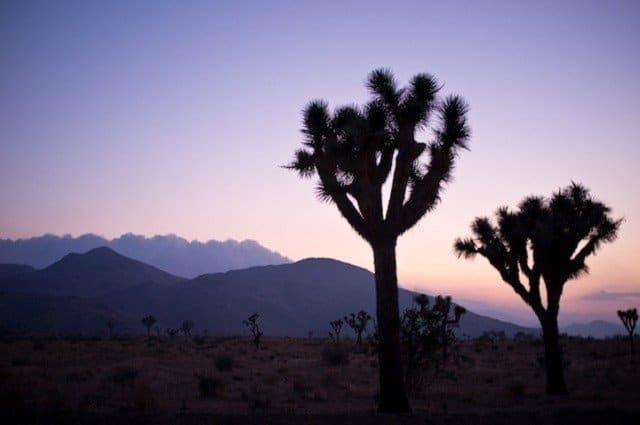 One of our favourite naturals views in the world is in California’s Joshua Tree National Park– an extraordinary area filled with the spiky, surreally shaped Yucca brevifolia. This photograph was taken as we drove through the park at dusk – a time of day when the trees silhouetted ink black against purple evening light, giving the park an almost other-worldly appearance. 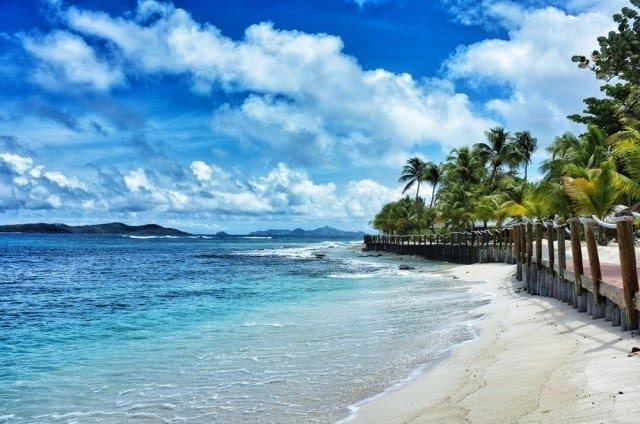 Palm Island is a tiny island located in the Grenadines only accessible by boat. 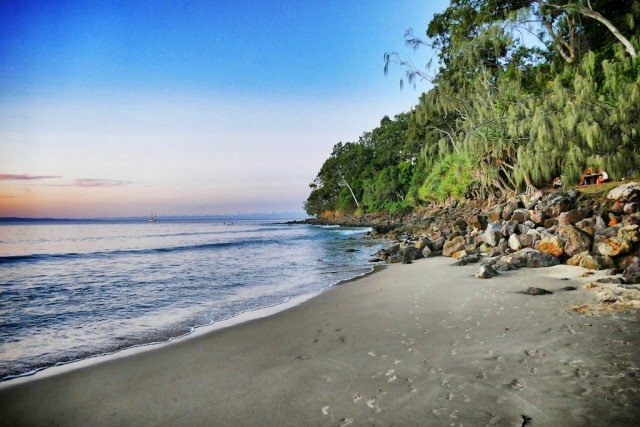 With beautiful scenery, tranquil and serene beaches it’s a vision of a perfect tropical paradise. One of our favourite photographs from trip is this glistening white beach lined with breeze swept palm trees. In Tuscany the views in all directions are jaw-dropping – hills most definitely roll, trees sprout upwards from misty green forests and there’s a multiplicity of miraculously preserved medieval hill towns. 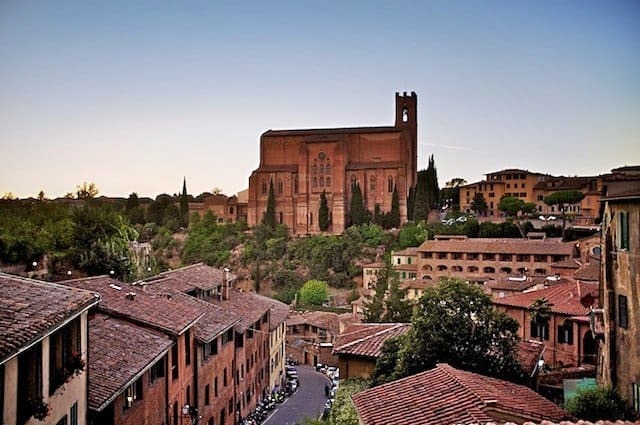 It’s another place that’s hard to choose our favourite view, but this one of beautiful historic Sienna (Tuscany’s second largest city) just about beats the rest. 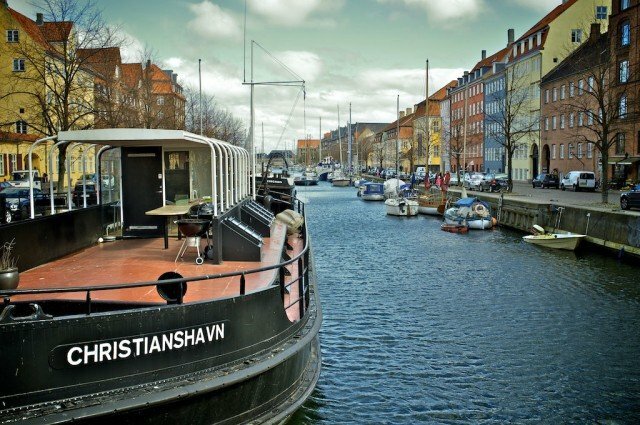 This once working-class neighbourhood of Copenhagen is now a very trendy part of the city. 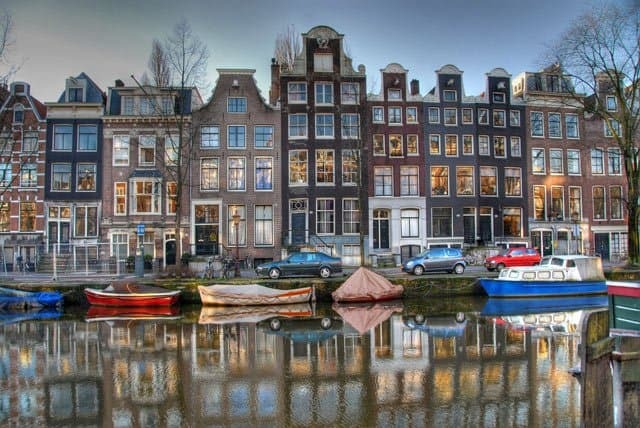 It’s one of the underrated gems of Europe with colourful 19th century town houses, pretty canals, world class restaurants and a unique maritime atmosphere. It’s also the place to go to photograph the city’s attractive canals dotted with characterful boats. The unpolluted air, high humidity, dense cloud and tropical climate ensure Borneo’s sunsets are truly magical. 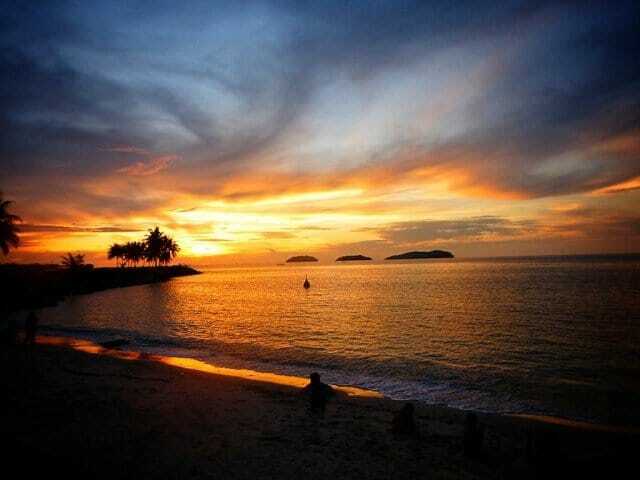 One of the most memorable moments of our trip was watching the glorious sunset from a private hotel beach in Kota Kinabalu’s – Sabah’s bustling capital. This small but perfectly formed Belgian city is arguably Europe’s best kept secret. With picture perfect canal-side architecture and a slight bohemian air it makes for a beautiful weekend city break. One of our favourite views is Ghent’s extraordinary medieval canal-side houses. 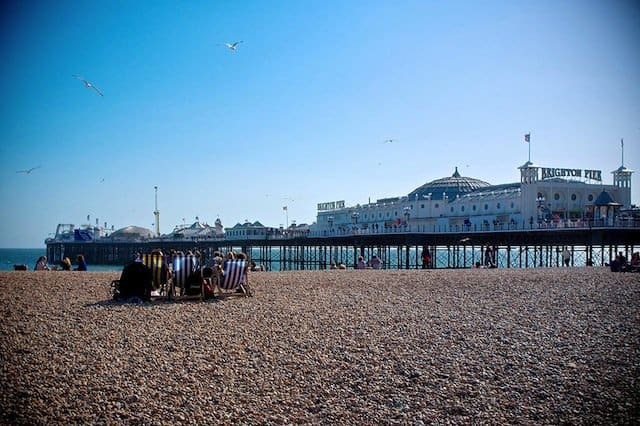 One of the best loved seaside cities in England and definitely the most fun, Brighton has all the usual seaside clichés but with a thriving bohemian sub culture. With traditional candy striped deck chairs and a striking traditional pier, it’s also highly photogenic. 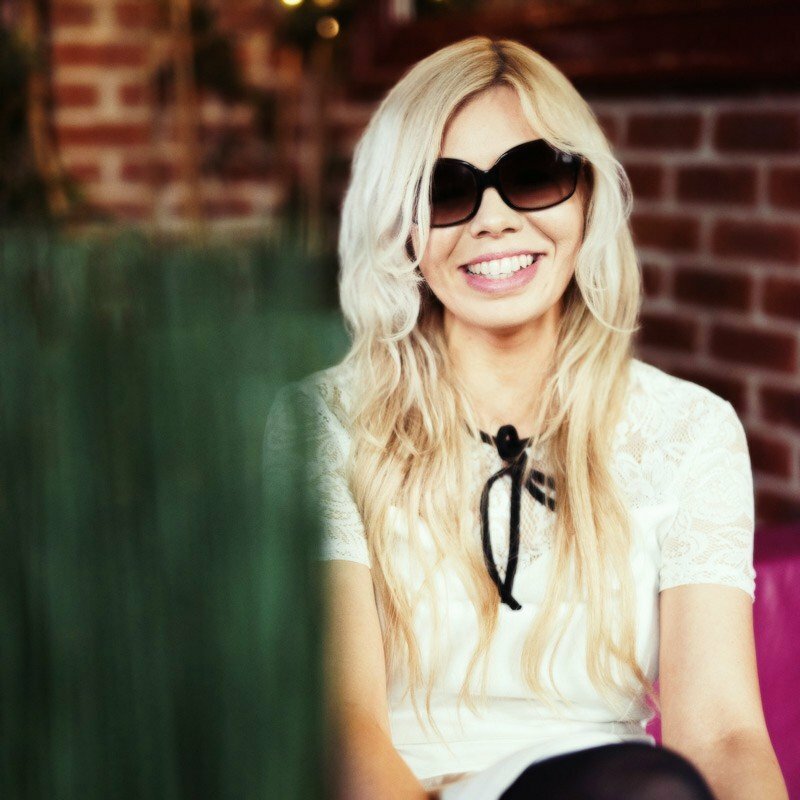 Amberlair - the world's first crowdsourced boutique hotel! I just love digging those places where the view is priceless. Being an independent photographer, that’s one of the reasons I travel. wow! Great photos and beautiful places! I’d just love to go to Brighton Pier, Palm Island and Bob’s Peak! 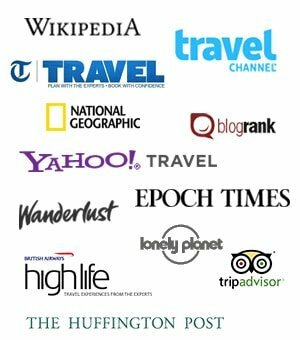 I have to say that I never see such list of amazing places in single article! Keep up doing good work, Becky and Gray! I love the photos. Very inspirational! The US national parks are out of this world! Hope you make it there to explore more one day! 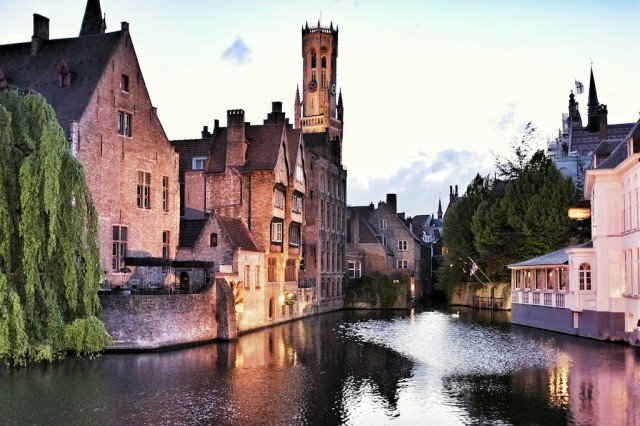 We want to visit Bruges. And Siena. And Havana. At least we’ve visited the Amalfi Coast! 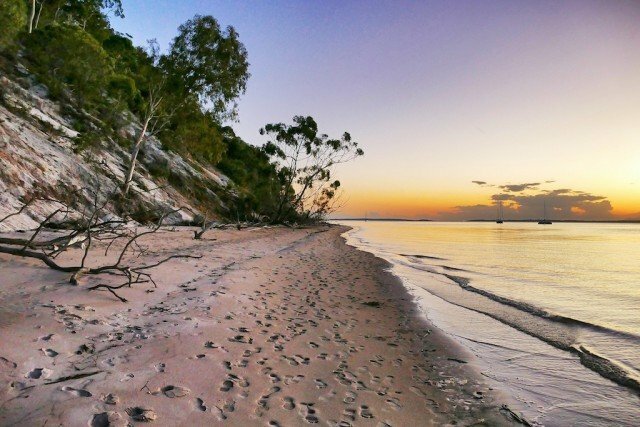 King Fisher Bay, Fraser Island is very beautiful place! Love Australia! 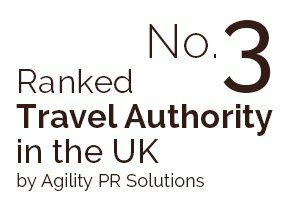 It’s great to read this inspiring list! Hope to see all these places one day! All these places I’ve just added to my “Places to visit before I die” list! Havana and Copenhagen are on the top of the list because I love cities. By the way excellent photography! This is such an incredible collection of breathtaking pictures! 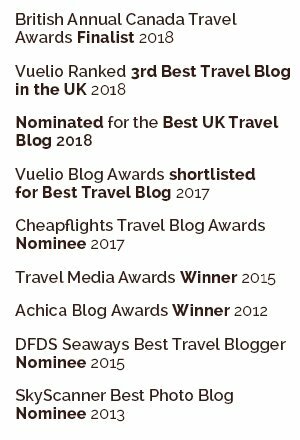 Some of these places I have actually seen, others I haven’t but they have been on my list for a long time. Bruges is at the top of my list for sure. Great photos and beautiful places! I’d just love to go to Palm Island and Bob’s Peak! Thanks Kasia, both incredibly beautiful places, hope you make it to them both one day! Let us know if you do make it there! Wow you want to make me go to every single one of them – beautiful! 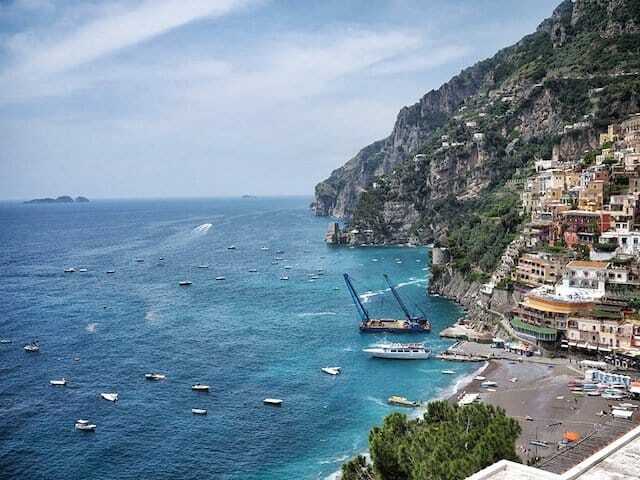 Great photos and love all the places you’ve chosen, The Amalfi Coast is my favourite! Great shots! I love the view of Queenstown from Bob’s Peak. If that alone doesn’t want to make you move there immediately, I don’t know what would! Thanks Stephen, is a very special place! 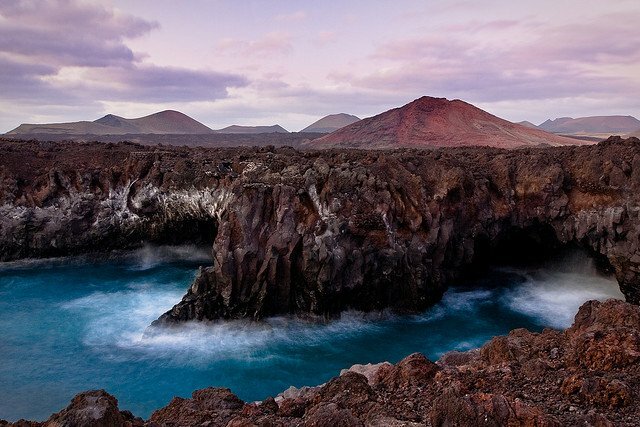 Awesome pictures, have been to a few of these places ,really hope I get to see some of the others . Make sure you get to Positano and Ravello, both impossibly beautiful places! Beautiful Pictures. Besides, I am 30 mn away from Joshua tree national park and been there few times and its wonderful. Great pictures you took. Amazing. Thanks Marc, oh lucky you to have such an incredible place so near! I love the Amalfi coast, though I think everyone does! I am still waiting for a trip to Joshua Tree!